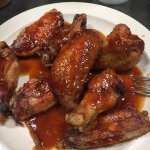 regular bbq, hot bbq, x-hot bbq, honey mustard bbq, or lemon pepper garlic. 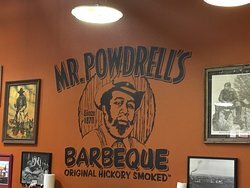 Mr. Powdrell’s offers delicious barbecue in a unique setting. 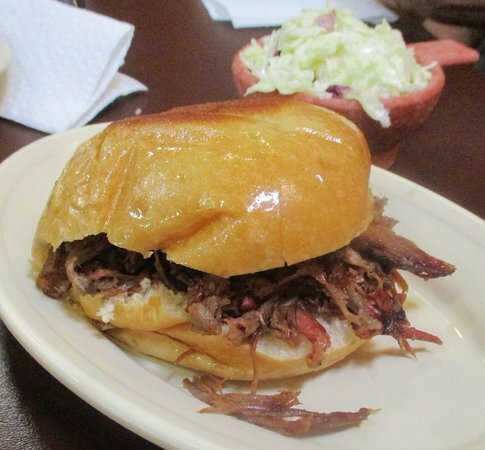 Recognized by the National Historical Registry, the restaurant is located within a transformed brick home. 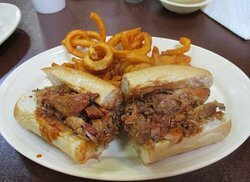 Their meals include bbq beef ribs, bbq pork ribs, and sausage, with all the fixings. 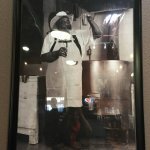 Best barbecue I have ever had in the City of Albuquerque. The one on 4th Street has a lot better quality food and atmosphere then the one on Central. 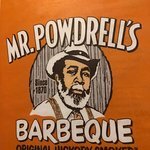 If you want great BBQ you must visit Mr. Powdrell BBQ Restaurant on central Ave. 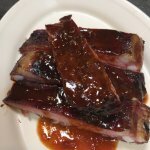 Delicious ribs, brisket, and desserts. 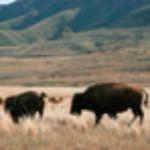 My favorite place when I visit Albuquerque. 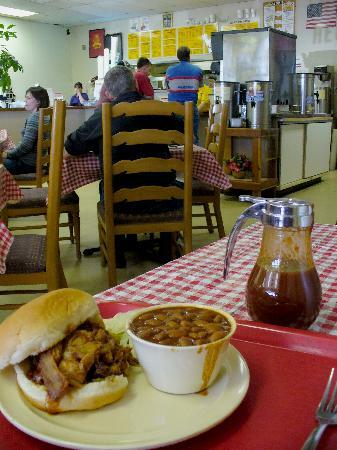 Some of The Best BBQ! 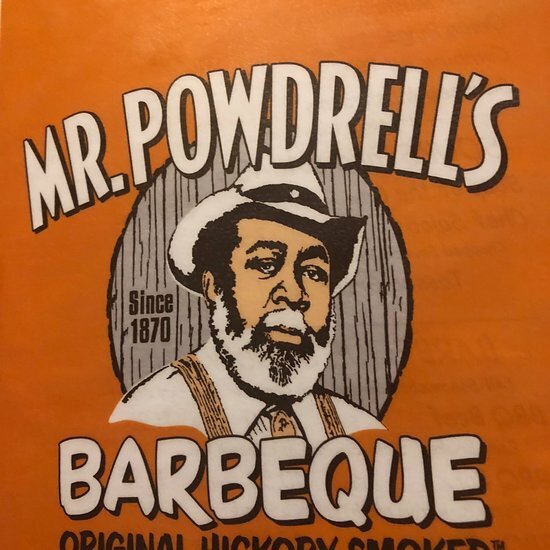 Get quick answers from Mr Powdrell's Barbeque House staff and past visitors. Hi! Do you guys cater? Yes they do. The owner was talking to me about catering a military get together.